The VAHS New Researchers is a sub-committee of the society and exists to provide networking opportunities and support for new researchers working on the history of charity, campaigning and civil society. These can include PhD students, post-doctoral researchers, junior lecturers or those somewhere in between submitting the thesis and the viva. One way in which the sub-committee have sought to support to these researchers is by securing funding for new researchers to attend the VAHS 5th international conference at the University of Huddersfield in July. New researchers arguably benefit the most from the networking opportunities and feedback on research that conferences provide. However, from experience we know that, due to the costs, it is our demographic that are often barred from attending. 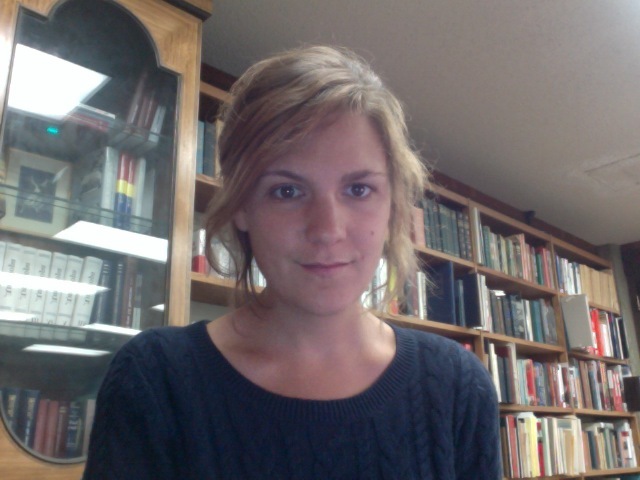 Emily Baughan, a PhD candidate from the University of Bristol, has been awarded the Economic History Society Bursary. Her paper is entitled: ‘The Save the Children Fund, the Geneva Declaration of the Rights of the Child and a Charter for Stateless Children, 1919-1940’. Marie-Luise Ermisch, a PhD candidate from the McGill University in Canada, will receive the Workshop History Bursary. 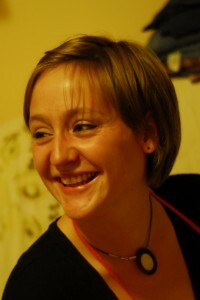 Her paper is entitled: ‘Oxfam’s Operation Oasis: Teaching British Youth About Global Poverty’. Both Emily and Marie-Luise will be writing feature articles for this blog based on the papers that they will present at the conference. These will be available on the VAHS blog on 1st June and 1st July respectively. Please keep an eye out for these and – if you are attending the conference – their presentations. Are you a new researcher and presenting a paper at this year’s conference? Please consider submitting your paper to be considered for the New Researchers Prize. Deadline is 20th June, please see here for more details or contact Anjelica Finnegan a.s.finnegan@soton.ac.uk. This entry was posted in Anjelica Finnegan, Conferences, Emily Baughan, Events, Forum, Marie-Luise Ermisch, New Researchers, VAHS2013 and tagged Bursary, Economic History Society, History Workshop Journal, New Researchers, Oxfam, Save the Children. Bookmark the permalink. Congratulations to Emma and Marie-Luise! Looking forward to hearing your papers at the conference in July.